From the establishment of CCEWOOL brand in 2005 to the distribution over 30 countries in 2015, total amount of our agents has been increasing, with growing ordering quantities. How does CCEWOOL become China top ceramic fiber brand for exportation during the past 10 years? 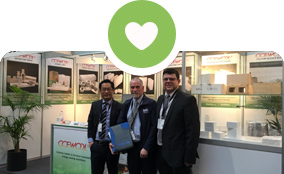 Why does CCEWOOL win everlasting trust from his agents and enhance a steady growth in profit for them? A production area of 80,000 m2 and more than 30 production lines covers all ceramic fiber series of ceramic fiber blanket, board and paper. Our annual output of 60,000.0 tons of ceramic fiber products is produced by materials from our own raw material base, which has been strictly selected and controlled from the very beginning. We strictly implements ISO9001 quality control system in production and all products have met CE certification (EC.1282.0P140416.ZFRQX35). 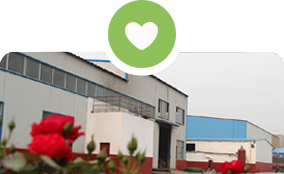 CCEWOOL is the only manufacturing brand, passing factory inspection of BV and TUV in China. 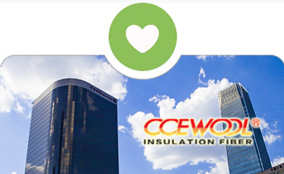 What’s the support of CCEWOOL that help agents expand local markets? How does CCEWOOL protect agents’ customer resources and profits within agent areas? Why does CCEWOOL’ agents gain more profit than agents from other brands and won more favor and reorders from the end-users? 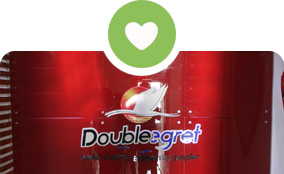 Double Egret which is established in 2005 and export to more than 30 countries. It is responsible for ceramic fiber insulation production and furnace energy saving solution. 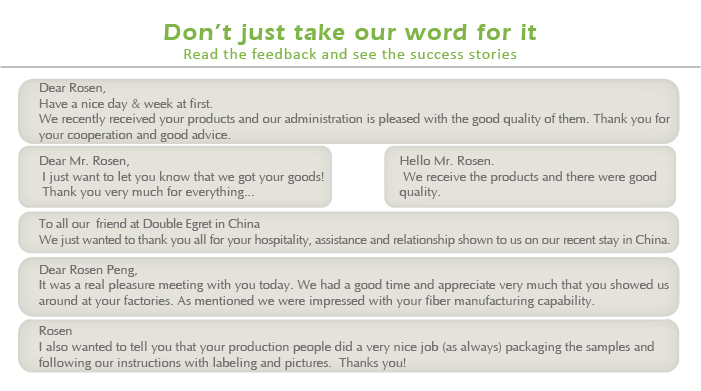 CCEWOOL brand has good reputation on international market. Double Egret was established in 2005, as a wholly-owned subsidiary of Minye Refractory, it is mainly in charge of the production of ceramic fiber textiles and the Minye’s international business including international sales and certain raw material importing. In 2005 and 2007, Double Egret launched 2 brands separately, CCEWOOL ceramic fiber and CCEFIRE insulating brick., covering products of ceramic fiber bulk, blanket, board, module, paper, yarn, cloth, rope, tape, insulation brick and calcium silicate board. Can you produce high temp fiber board 6mm thickness, 300kg/m3?